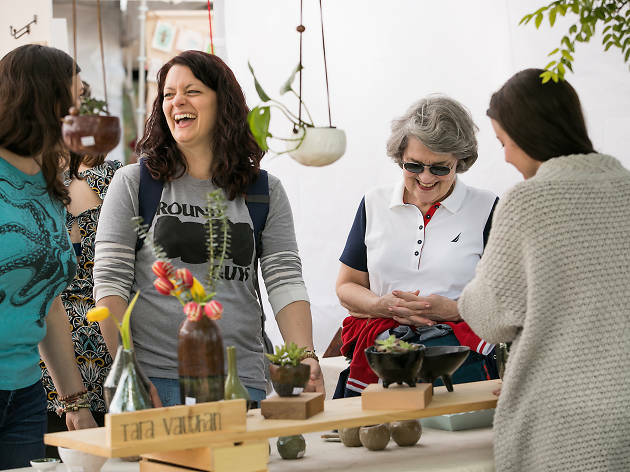 Art Star Craft Bazaar returns for the 15th year over Mother’s Day weekend in 2018. Held at the Great Plaza at Penn’s Landing, the curated marketplace includes upwards of 100 art and craft vendors, many of whom are new to the event this year. 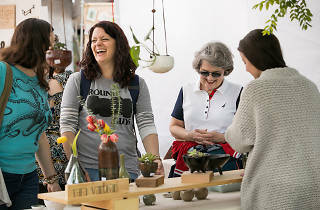 More than just an opportunity to buy one-of-a-kind pieces, the bazaar also offers live music from local bands and make-and-take stations where attendees can create everything from mosaic tiles to screen-printed T-shirts.